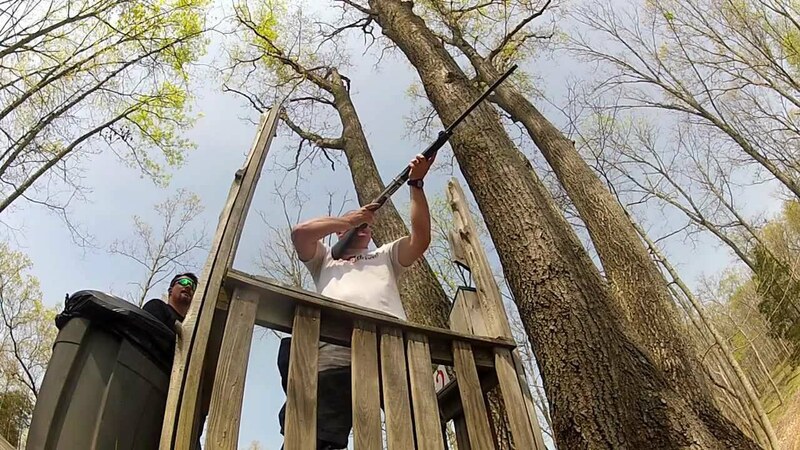 On Friday, May 20, 2016 the Northern Kentucky Chamber of Commerce will host the annual Sporting Clay Shoot at Elk Creek Hunt Club in Owenton, KY from 11:30am – 5:00pm. Are you looking for a great way to spend an afternoon? Join the NKY Chamber on Friday, May 20th at Elk Creek Hunt Club for their Annual Sporting Clay Shoot. Participants play in teams of four and no experience is necessary. The event includes a buffet lunch, clay shoot with 50 targets, golf cart if you have never been to a clay shoot it can be a fun afternoon. The cost to attend the event is $200 for individuals and $800 for a foursome. The registration deadline is Friday, May 6th. Reservations can be made by calling 859.578.8800 or online at web.nkychamber.com/events. The Ammo Sponsor is enervise. Station Sponsors are Central Bank, KLH Engineers, PSC, Owen Electric Cooperative, Inc., and Waddell & Reed – Ryan L. Pitts, CFP. The Social Hour Sponsor is Graydon Head.